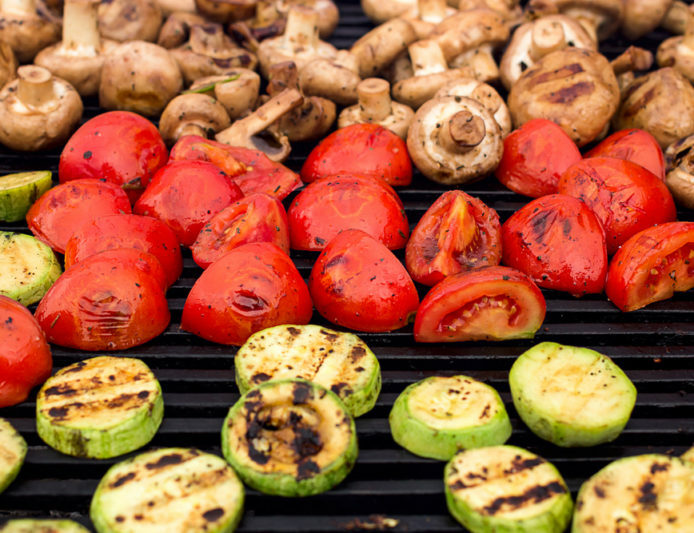 Grilling and summer go together like tequila and lime, and to celebrate this union of yum and sun we’ve put together a list of 11 foods for you to try on the grill this season. You won’t find any hamburgers or hotdogs on this list. Them’s the basics. 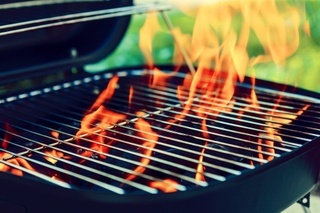 We’re challenging you to put something new on that BBQ with delicious recipes for some of your favorite summer fares. Peaches, oysters, watermelon and pizza – there’s just no end to the deliciousness that grill of yours can do! Some like them raw, but we’re convinced you’ll prefer to have your oysters chargrilled with this recipe. Summer’s favorite fruit just got an upgrade. Throw these slices on your grill and enjoy with your toes dipped in the pool. Baked, wood-fired and now grilled; we’re taking our love for pizza to a new level. Add a little char to this delicious green for big flavor. Simple and delicious, this grilled pineapple recipe will have your sweet tooth begging you for more. Try your quesadilla on the grill with this summer-inspired recipe. You love it on your salad or as guac on your chips, now try avocado grilled with this yummy recipe. It’s bacon. Need we say more? They’re good as fries, chips and hash but on a whole other playing field when you grill them. A southern treasure, put your peaches on the grill for even more juicy flavor. Dinner isn’t the only meal made on the grill. Give this French toast recipe a try.